See the changelog on our bugtracker. 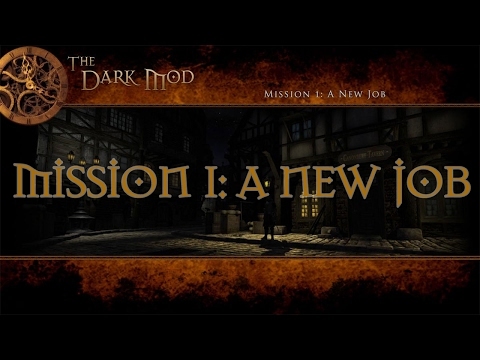 Version 2.05 of The Dark Mod has been released on 2017-02-14. TDM 2.05 is a tremendous improvement in rendering performance! New bundled mission "A New Job" part of the St. Lucia campaign! grayman Reduced the amounts added to the stealth score when an AI spots the player and almost immediately ramps up to Combat. nbohr1more Auto-Parry is now enabled by default to improve the experience for new players. This page was last modified on 3 March 2019, at 07:54.